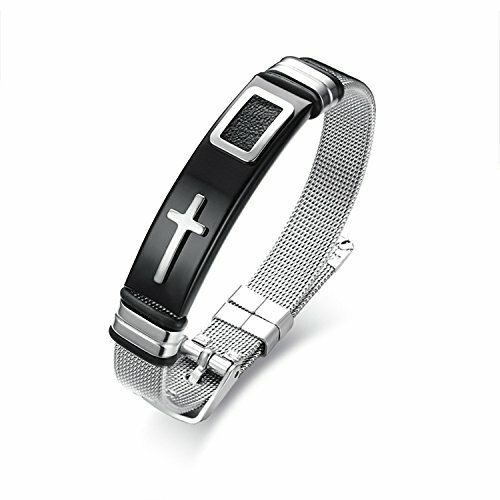 Material:Stainless Steel.It's very tough, but it's very corrosion resistant. LexBu is additced to give our customers to have a good shopping experience. So "Good Qualiry, Good Service" are our aims. Welcome to our Store. Stainless steel jewellery, no maintenance required.Not easy to corrode. It is a 100% secure shopping.40-Day Money Back Guarantee. Any questions, please feel free to email us, we will reply you within 24 hours. Manual measurement may have 1-3 mm error,please understand. If you have any questions about this product by LexBu, contact us by completing and submitting the form below. If you are looking for a specif part number, please include it with your message.